An illuminating discussion with Darryl Cunningham about his work in fact-based comics, and how, as a health care assistant, he decided to embrace his role as a cartoonist and take on the job of educating the public about misconceptions surrounding psychiatry, science, and even world financial affairs. Includes a preview of his forthcoming book, Graphic Science. Skepticality is the official radio show and podcast of Skeptic Magazine and the Skeptics Society. Links to the podcast here. Darryl’s interview is about 17 minutes in. Listen here to Darryl Cunningham talking with architect-cartoonist Alison Sampson and writer James McKelvie, interviewed at London’s GOSH comic shop in November 2014 by host Robin McConnell, for the influential Inkstuds international radio show about comics. In an exclusive article for New Statesman, entitled ‘Why Ayn Rand is still relevant (And dangerous)’ , Darryl discusses the argument at the core of his latest work of graphic journalism, Supercrash: How to hijack the global economy (read full article). 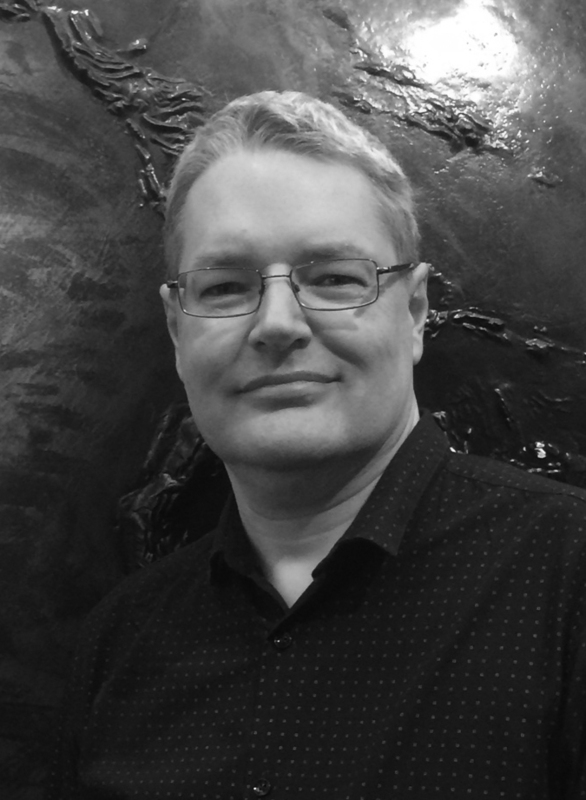 Darryl discusses climate change, moon landings, evolution and science denial in the 21st century, in an interview with New York radio on Show 469. Listen again to the show here. Darryl talks to Joe Gordon at Forbidden Planet about the new, expanded editions of his graphic non-fiction titles. In an interview with Indie Reader, Darryl tells of how he first broke into the world of comics. ‘I’ve always drawn, ever since I was a boy. I wanted to write. I had these two skills. It seemed obvious to me that I should combine the two things I enjoyed doing the most…’ Full interview here. Darryl discusses the benefits of the graphic form, as featured in the Observer. 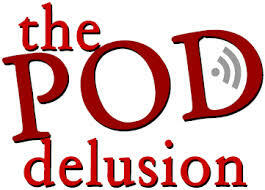 Listen to Darryl talking about his investigative graphics title, Science Tales, in an interview with Lisa Chalkley for weekly UK podcast programme, The Pod Delusion. Darryl’s feature begins at 57 minutes into the programme – listen here.